Forgotten for thirty years, a newly revealed sculpture and two newly threatened sculptures have sparked renewed interest in Georgia native sculptor, Julian Hoke Harris (1906-1987). Many of Harris’ works can be found around downtown Atlanta and on the Georgia Tech campus, adorning some of our most iconic Modernist buildings – but the artist and architect has been largely forgotten. 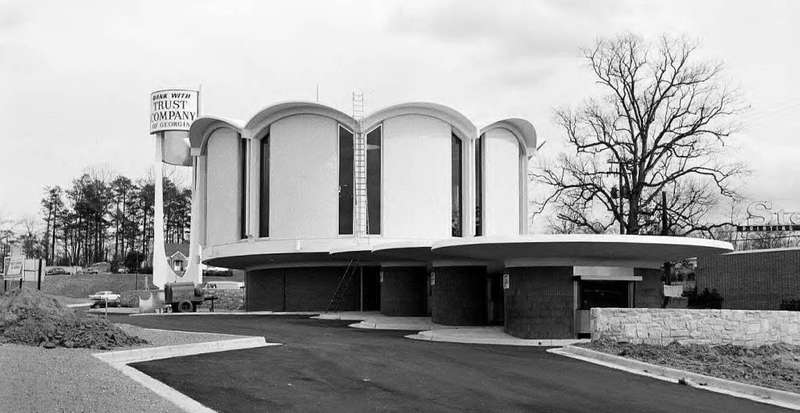 Join the Georgia Chapter of Docomomo US on a walking tour of some of Harris’ architectural sculptural works.